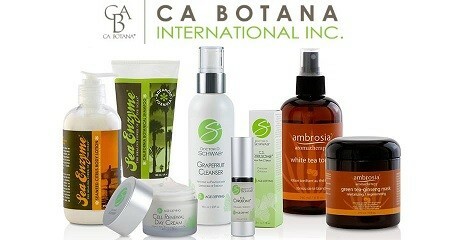 You are invited to A FUN SKIN CARE EVENT ! 20% discount on products purchased evening of event. 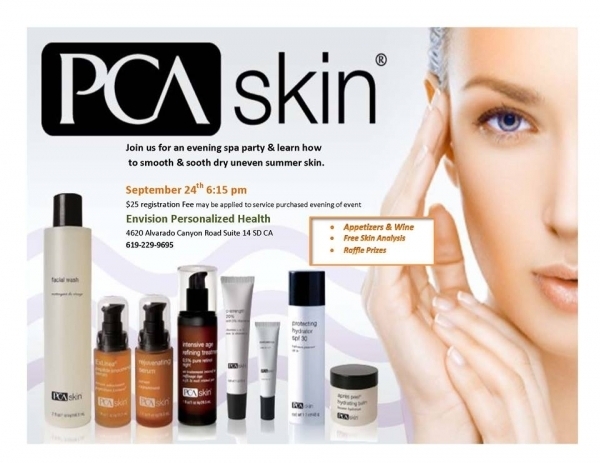 JOIN US FOR A FUN FALL SKIN CARE EVENT! ​ Bring your friends to this fun an educational event. Seating is limited to 20, so RSVP Today!